Former chief minister Oommen Chandy said that the fury of people against the state and central governments will reflect in Chengannur by-election. He also added that any by-poll would be a judgement of the political realities of the time. The four years of rule by Modi has destroyed India. There is a strong emotion of the people against this. Pinarayi Vijayan who came to power claiming that everything will be corrected has failed to fulfill that promise in any sector, Oommen Chandy said. Unlike the election in 2016, there is no scope for a strong triangular contest in Chengannur. The contest is between LDF and UDF. He also added that the chance of victory for UDF is higher as Mani has extended his support to them. He said that he would not come to the position of KPPC president after by-poll. 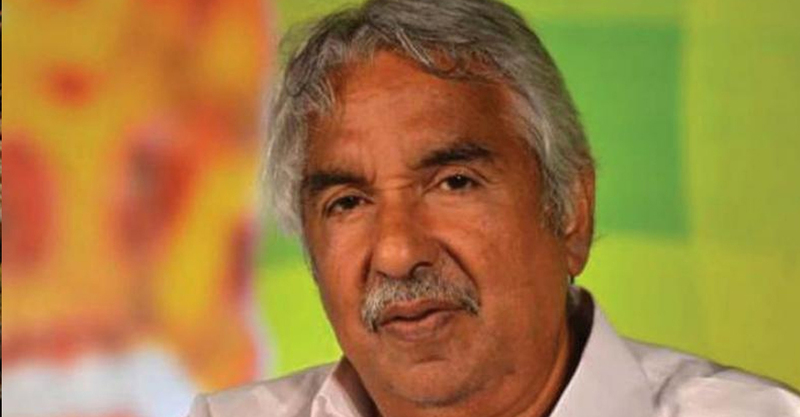 Chandy said that had had convinced the High Command that he is not ready to assume any position after the loss in assembly election. So I think the High Command would not ask me to become the KPCC president, he said. Regaining Chengannur is a demand of not only UDF, but also the entire Kerala. People are irritated over the violation of democracy by the ruling LDF. Narendra Modi and the central government are proceeding with activities that impede the development of the country, Chandy said.